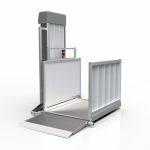 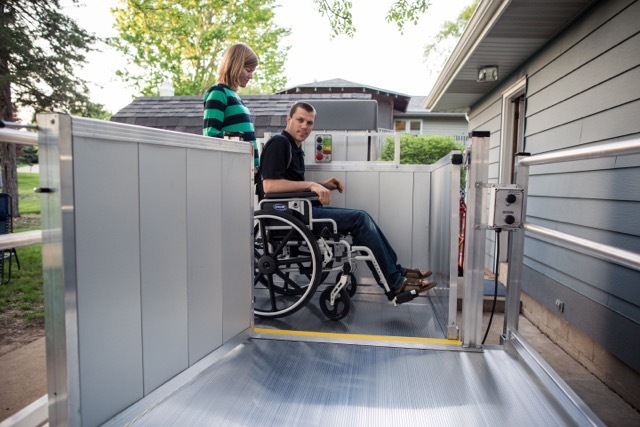 The EZ Access Passport vertical platform lift takes safe access to the next level, providing a quiet, smooth ride to your next destination. 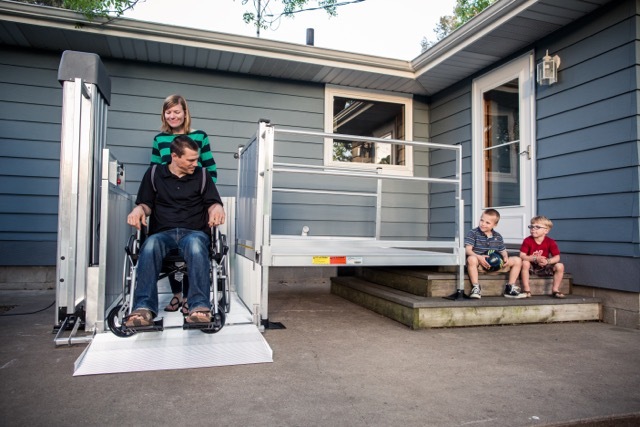 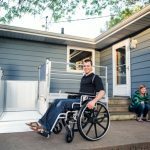 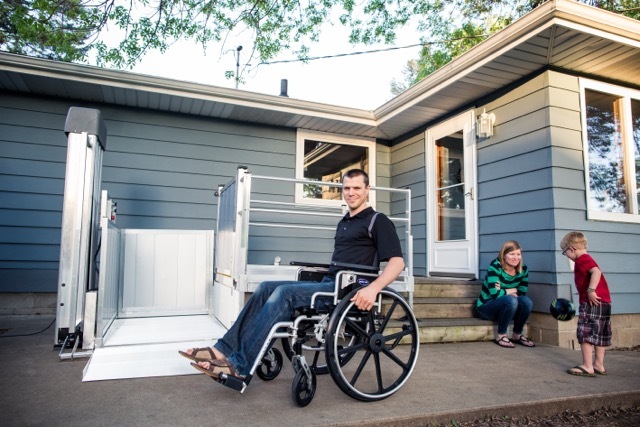 This Vertical Platform Lift is used most commonly for individuals with limited mobility and is the perfect solution for any difficult pathway, porch, or platform. 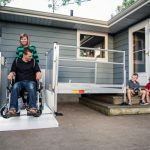 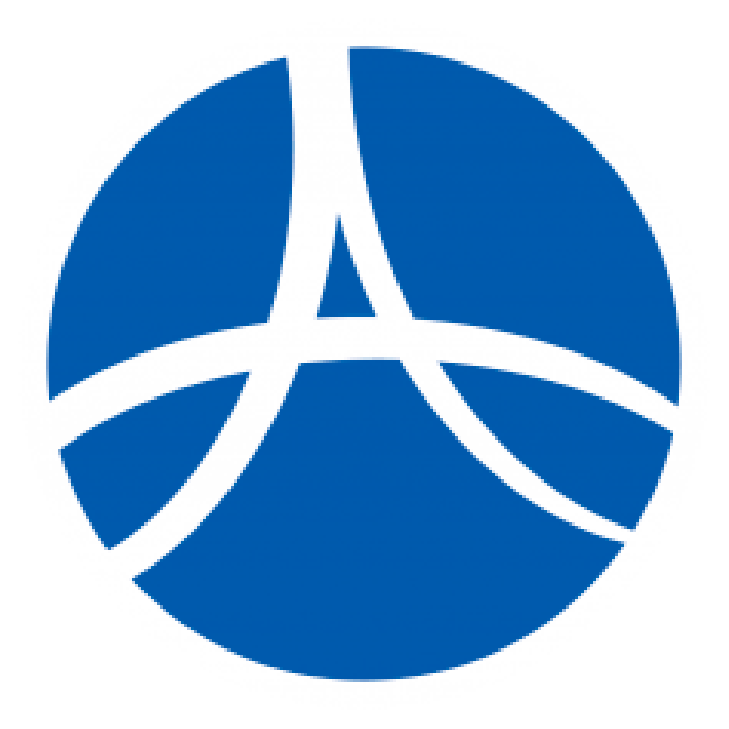 The PASSPORT features durable aluminum construction and is the lightest residential platform lift on the market, weighing an estimated 300 pounds lighter than comparable steel units. 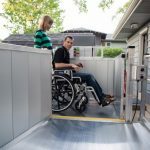 This Vertical Platform Lift features Plug-N-Play Wiring Technology, which makes it the preferred lift of installers and technicians. 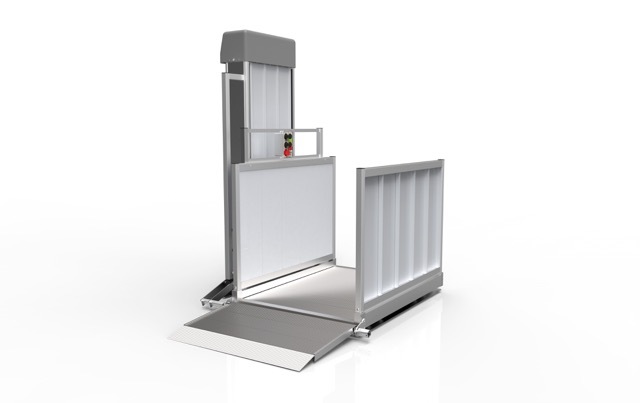 The PASSPORT is ETL certified, independently tested and approved for product safety.